We spend roughly a third of our lives sleeping, which means the quality of our mattress has a huge effect on both our waking and sleepin.. 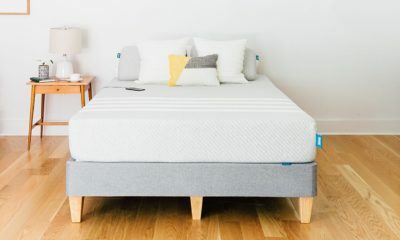 If you’re waking up in the morning with aches and pains, it may be time to consider a new mattress. When searching for a new bed to get a..
Shopping for the best mattress to meet your own sleep needs is not necessarily the easiest task. 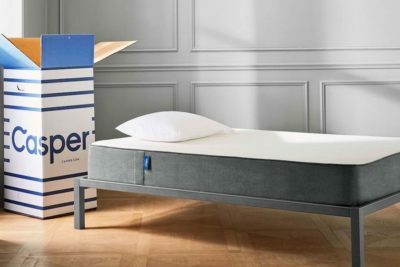 With so many brands claiming to carry t..
Brooklyn Bedding has been a major player in the mattress industry since they opened their doors in 1995. What started with two brothers ..